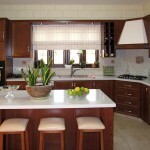 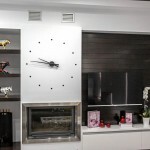 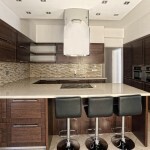 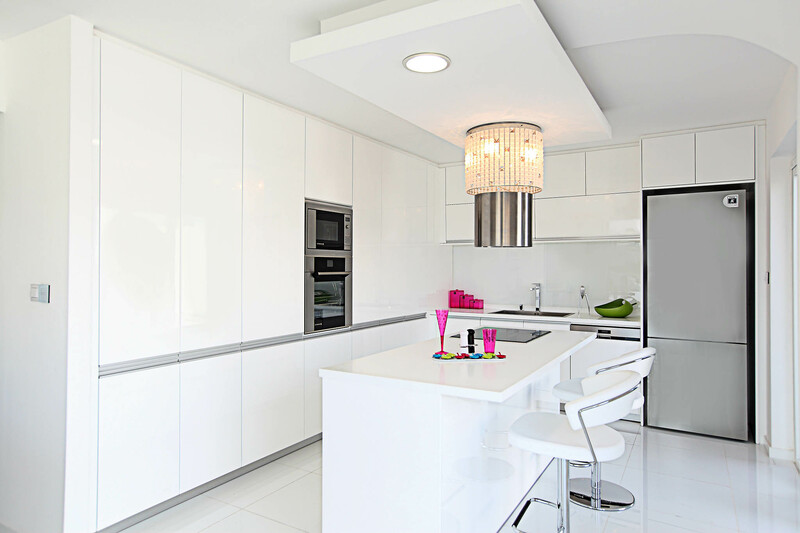 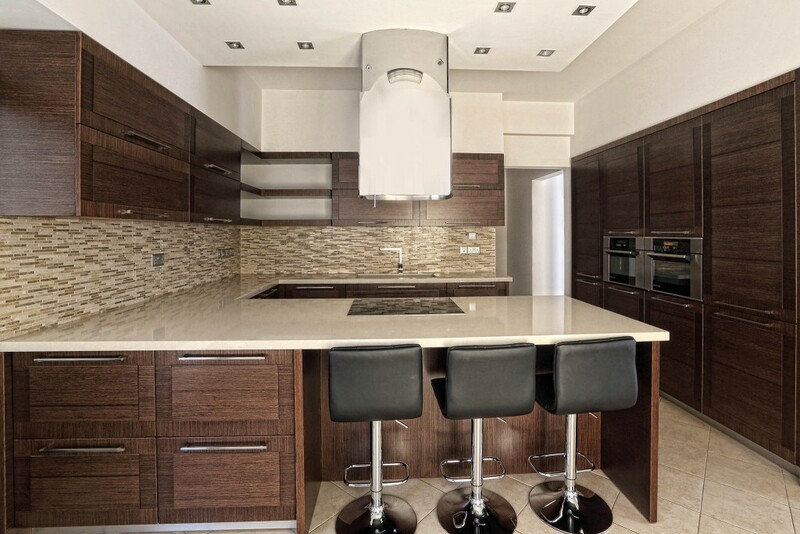 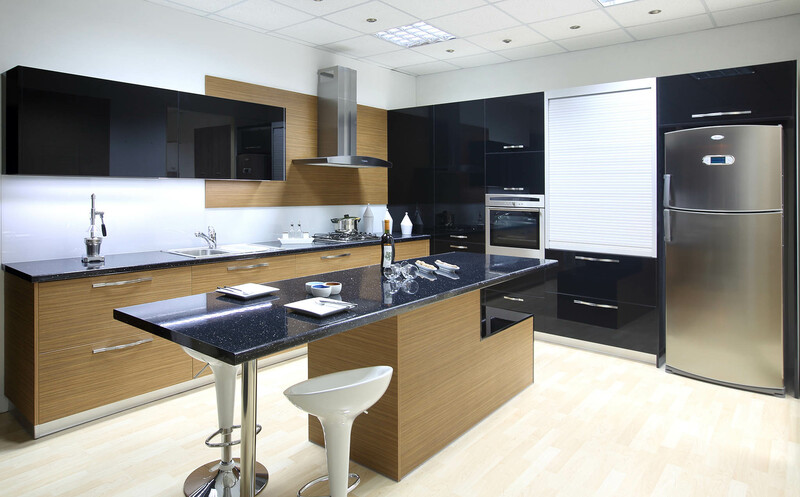 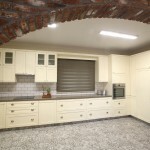 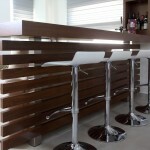 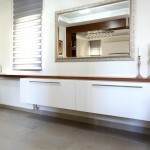 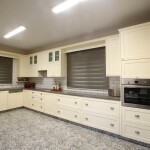 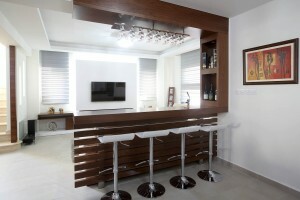 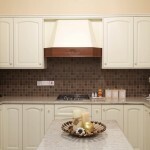 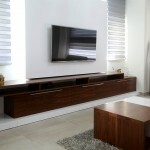 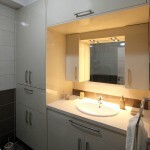 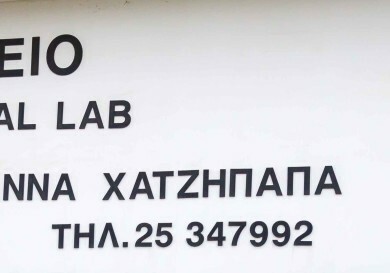 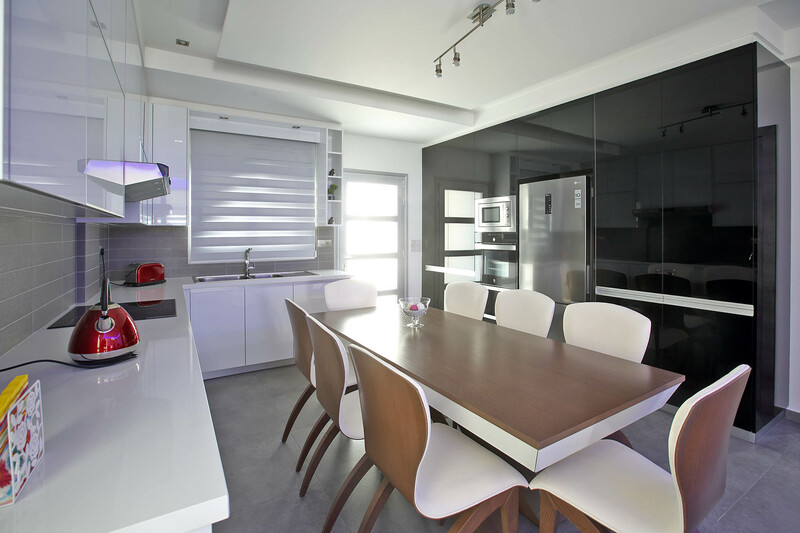 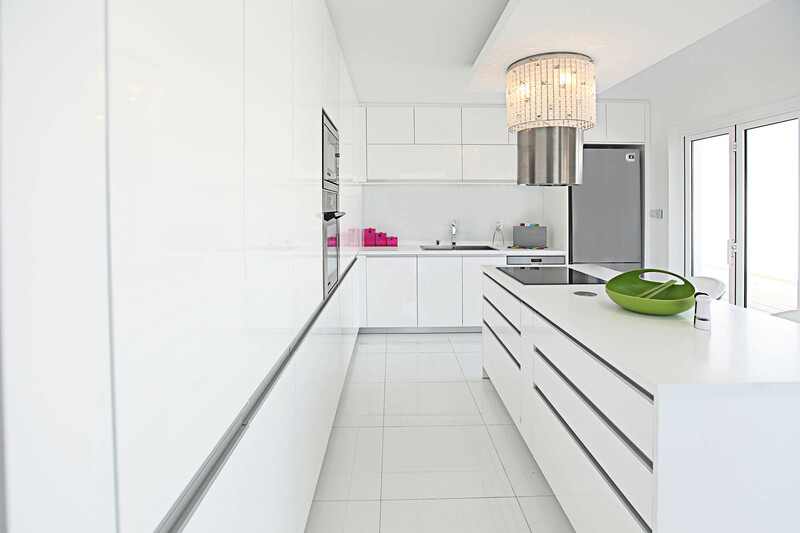 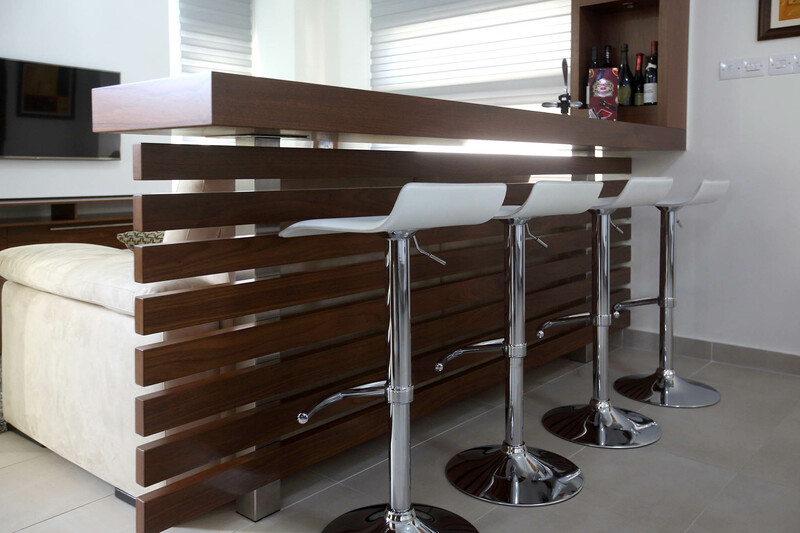 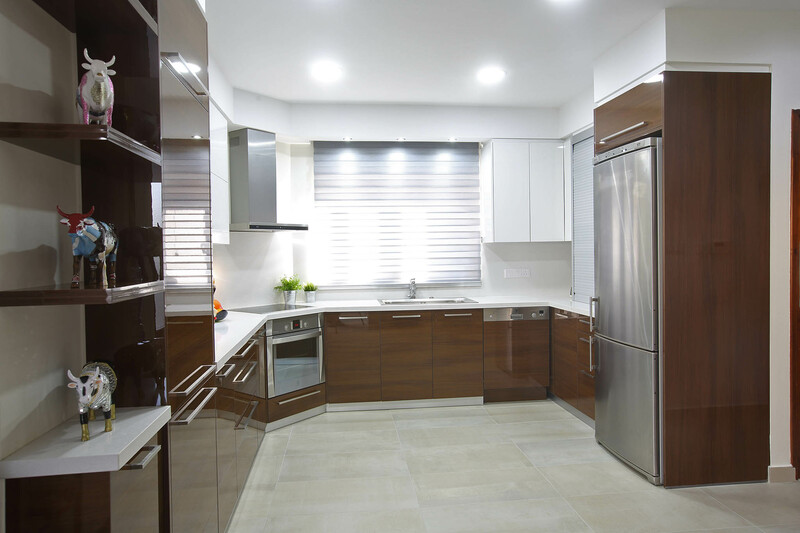 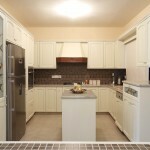 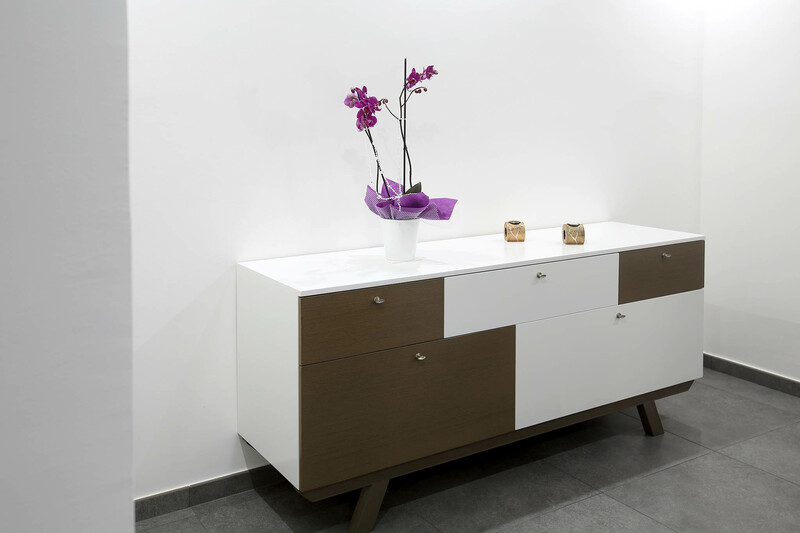 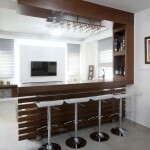 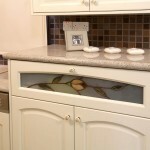 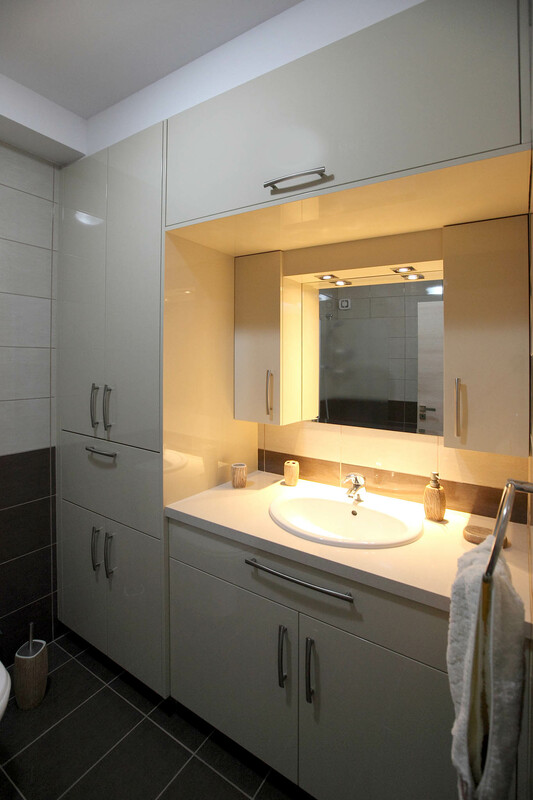 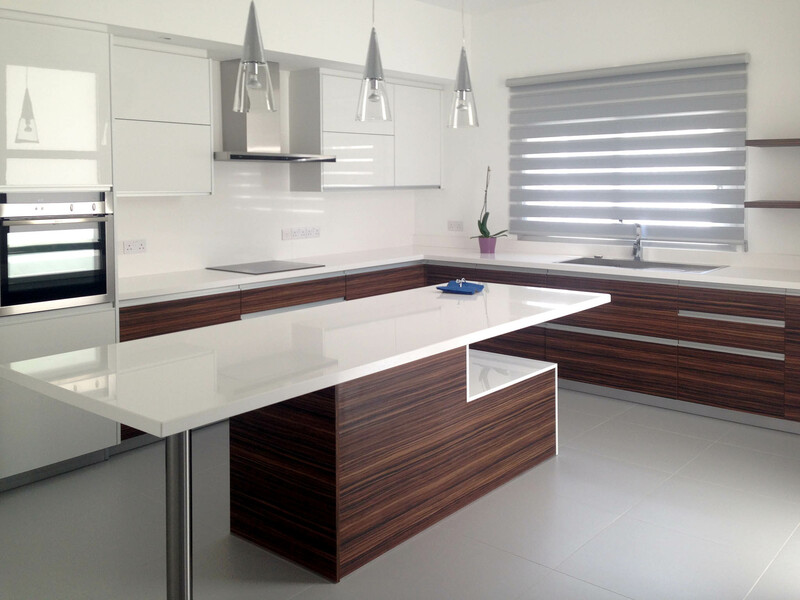 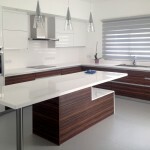 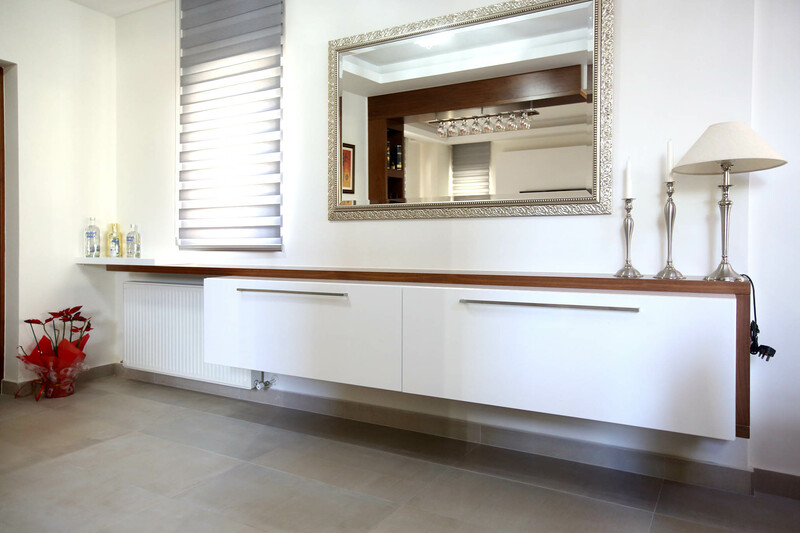 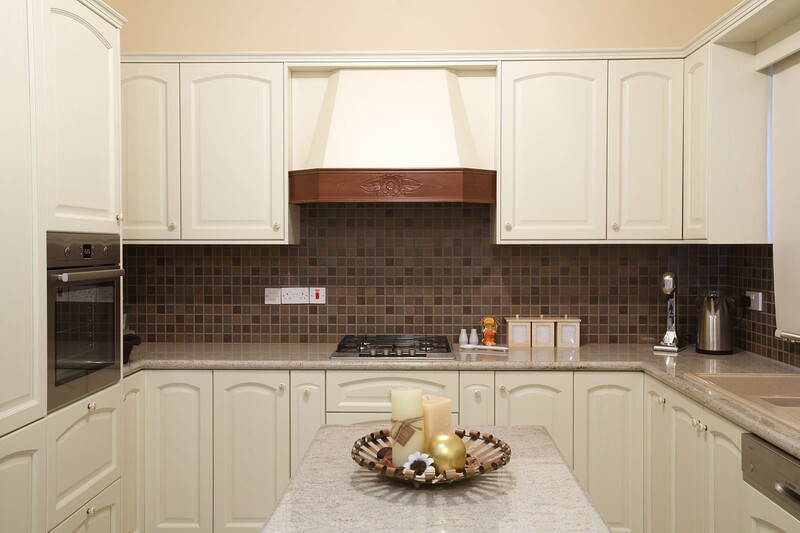 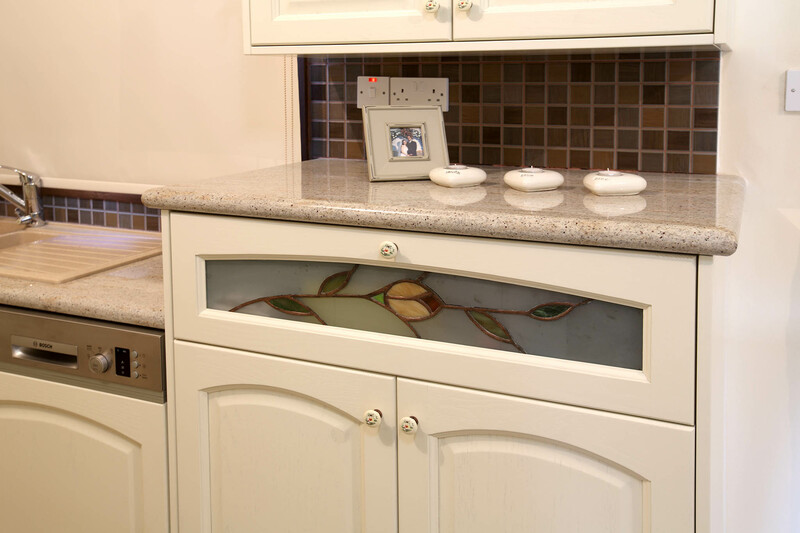 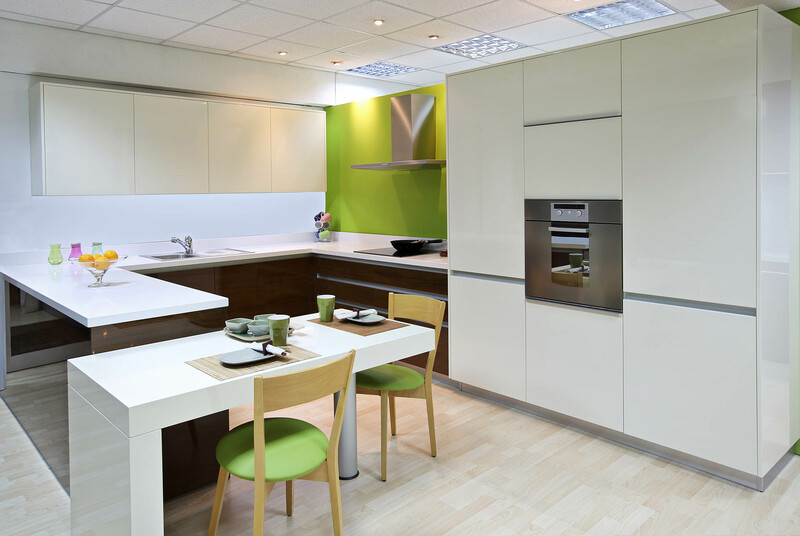 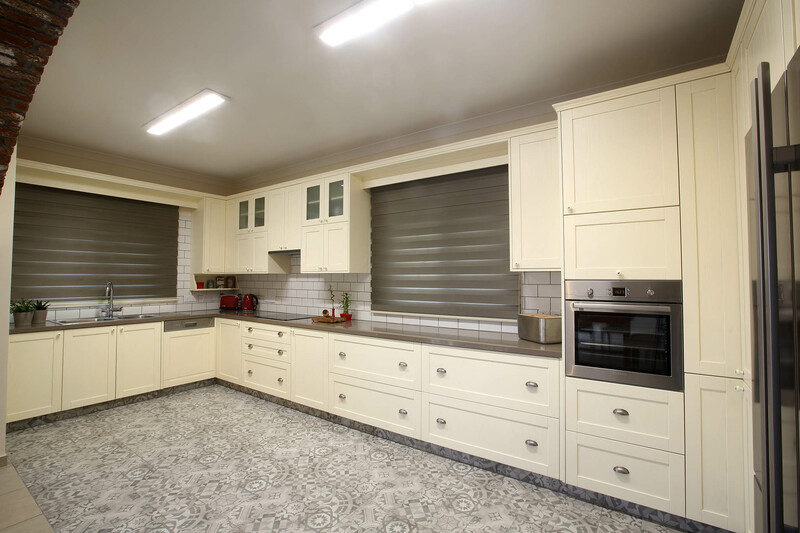 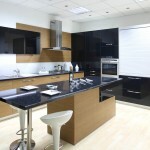 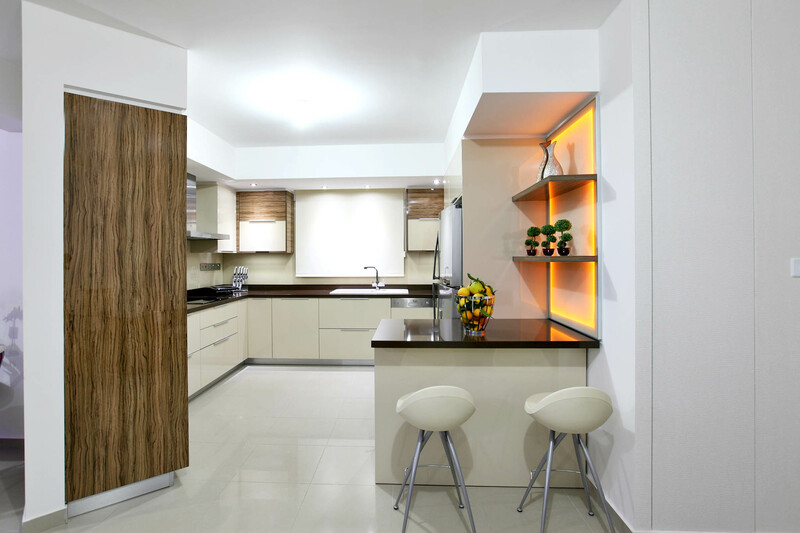 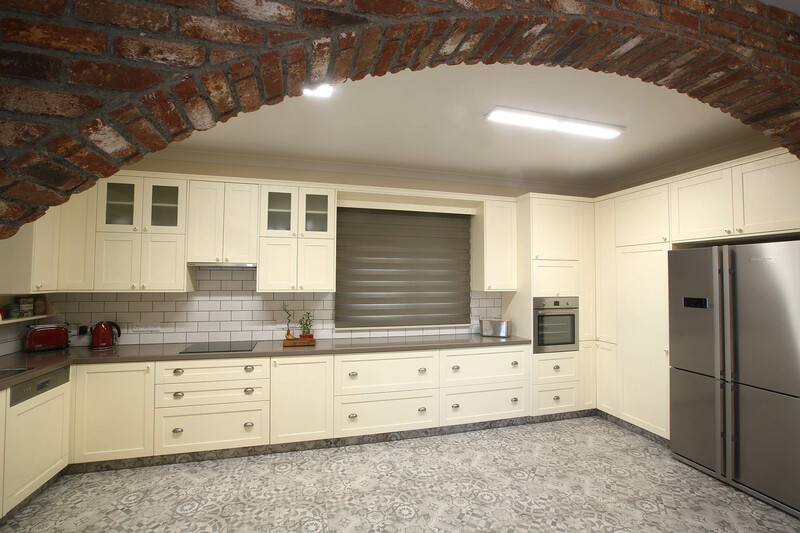 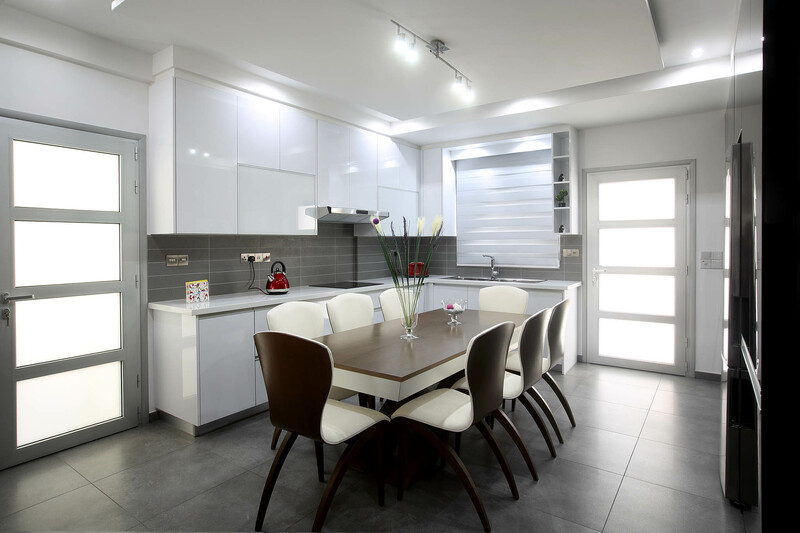 Fame Furnishings Ltd. has been engaged in kitchen design in Cyprus for more than 40 years. 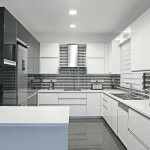 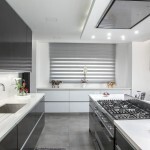 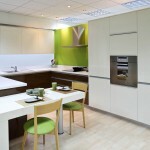 Years of experience in this area and love of the work enable the company to help you with your kitchen design, and can create the most unique, beautiful and multi-functional kitchen ever for you! 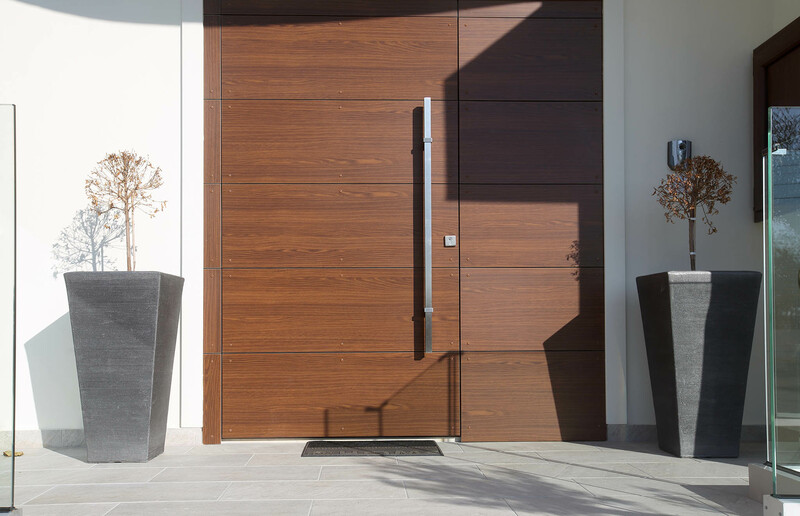 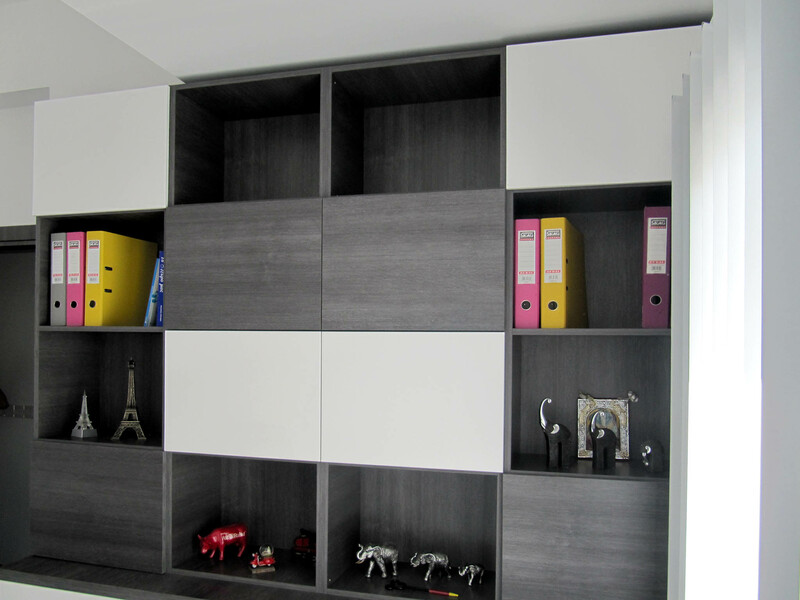 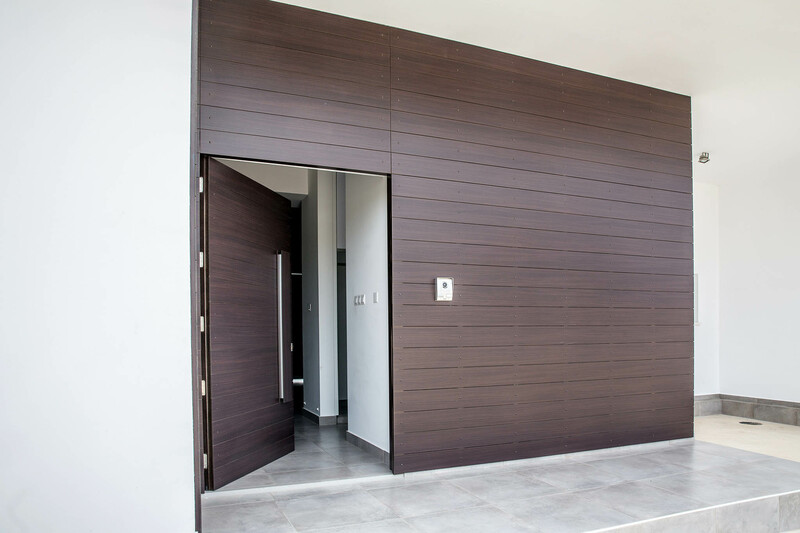 The company will satisfy even the most demanding customer and can design in any style, classic or modern, taking into account the client’s wishes, and introducing exclusive decorative details. 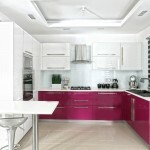 The kitchen is a place where practicality meets chic, and creates a unique uniform style. 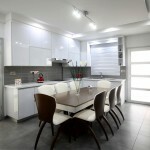 This is a place that can be called ‘the heart of any home’. 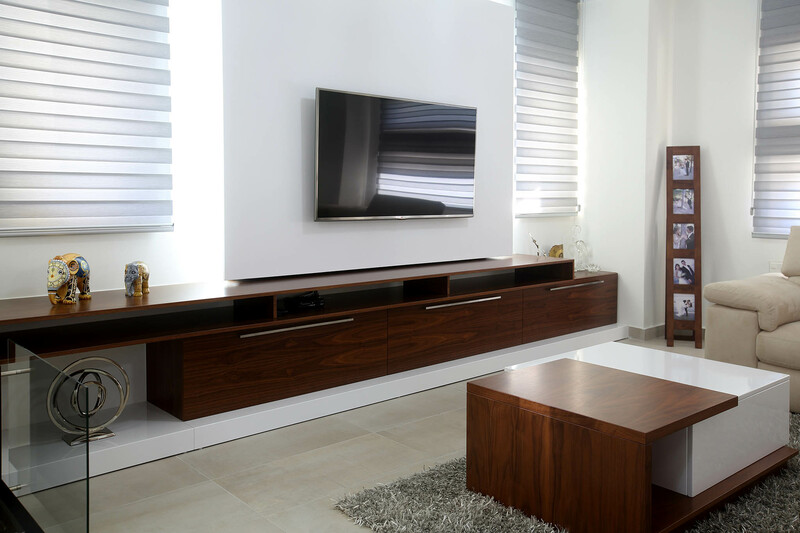 That’s why the Fame Furnishings Ltd. company uses only high-quality, durable materials – so your children and grandchildren will be able to enjoy it. 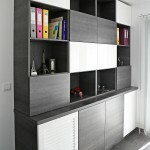 The philosophy of Fame Furnishings Ltd. lies in the fact that the employees of the company treat each customer as unique. 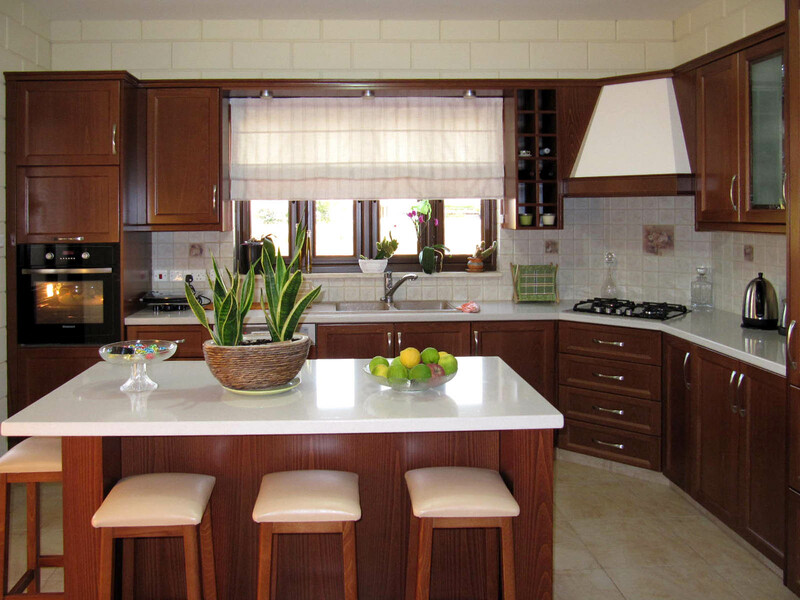 The kitchen in each house is a reflection of each family and their lifestyle. 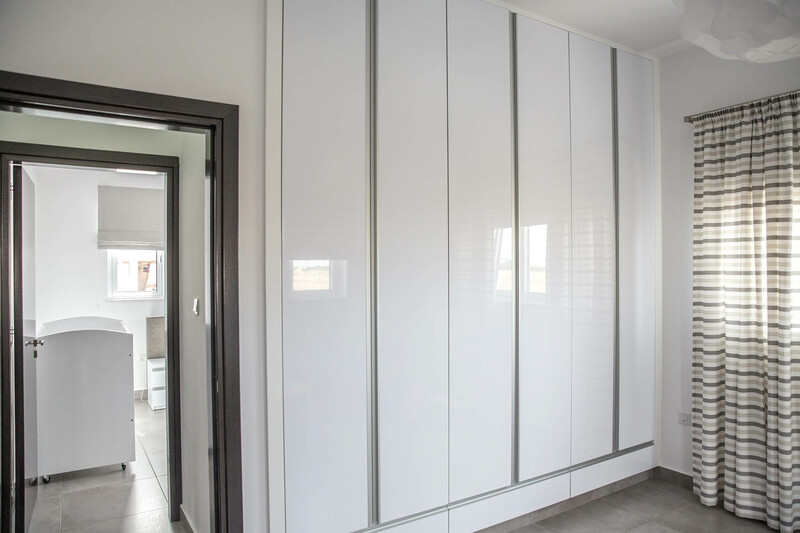 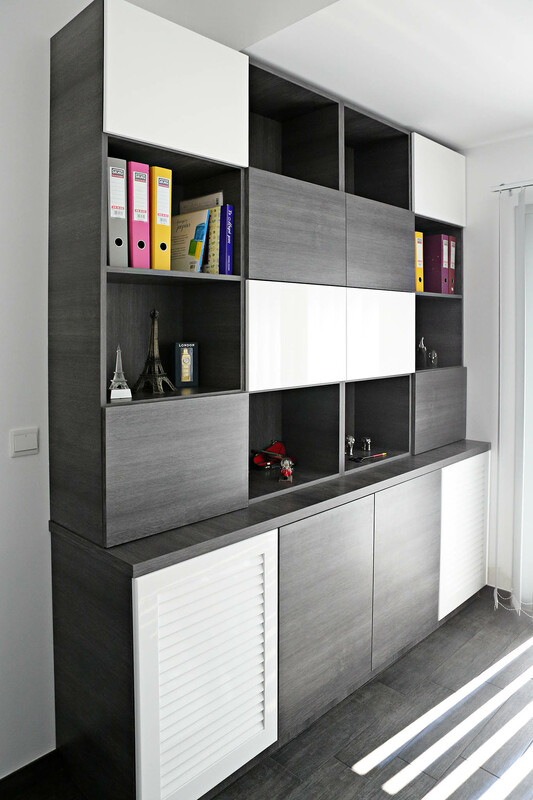 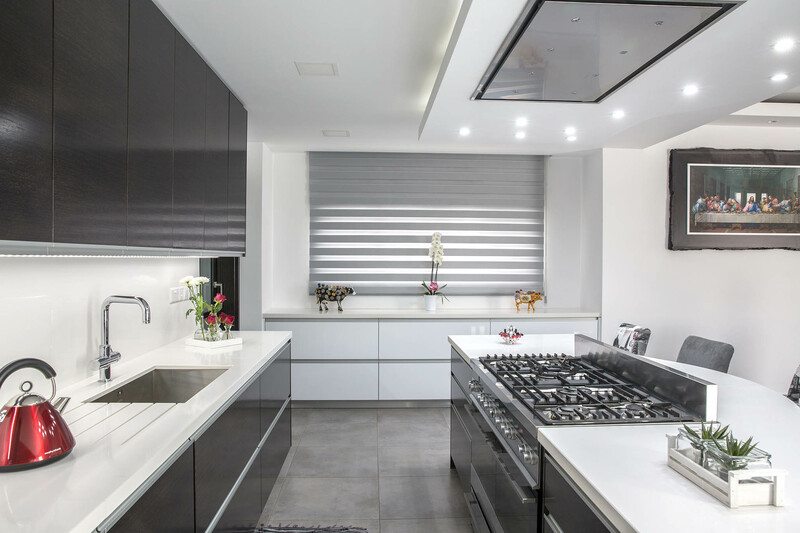 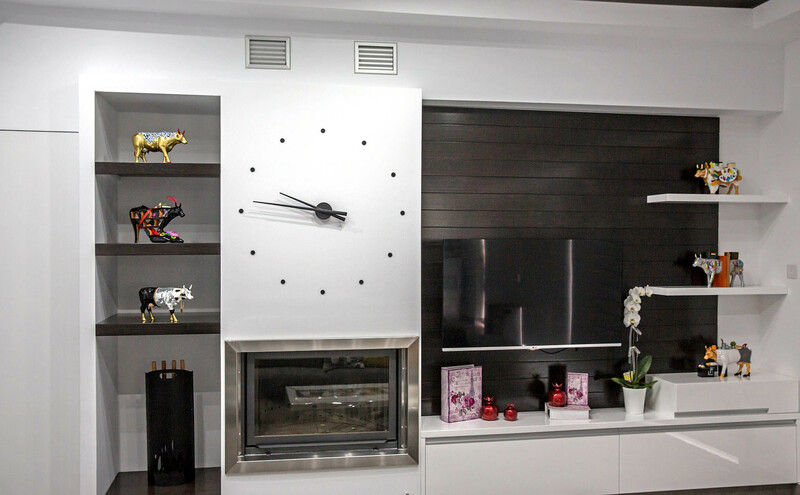 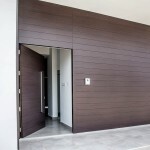 Therefore, focusing on the character and lifestyle of the customer, the company develops and creates an ideal, unique kitchen for their clients. 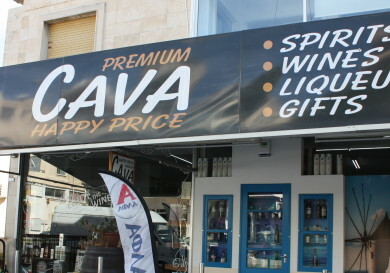 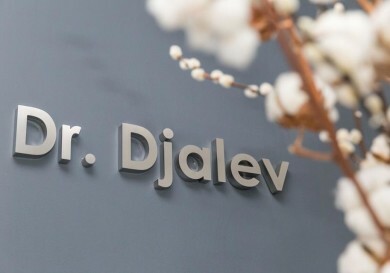 In an ever-changing competitive environment, the company’s mission is to offer high-quality, reliable products and services to its customers, fully satisfying all their requirements and expectations. 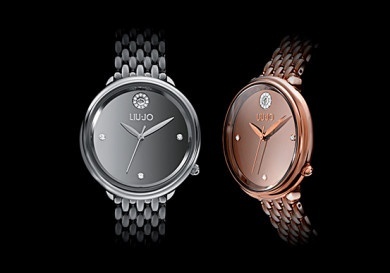 Select the style you like more – modern or classic. 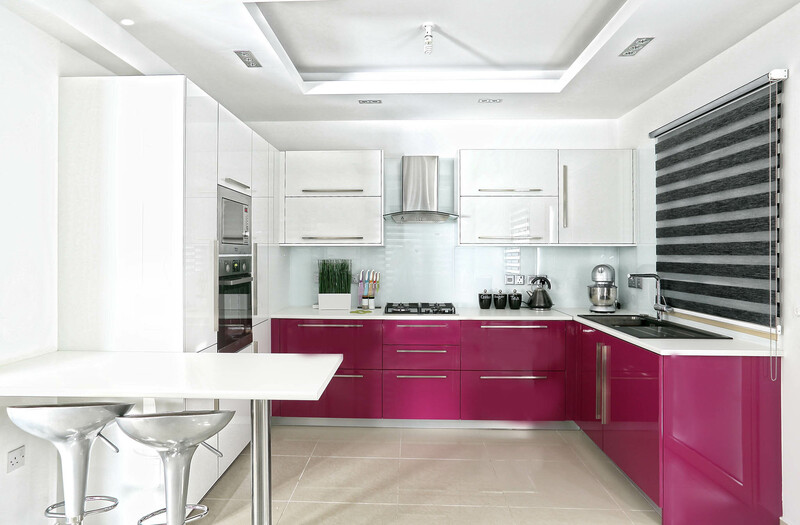 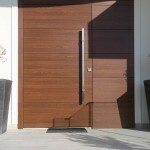 Calculate the approximate amount of money you plan to spend on the purchase of kitchen cabinets and interior doors. 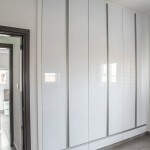 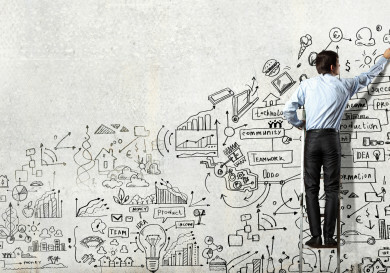 Sketch a diagram, filling of free space, depending on your preference.. 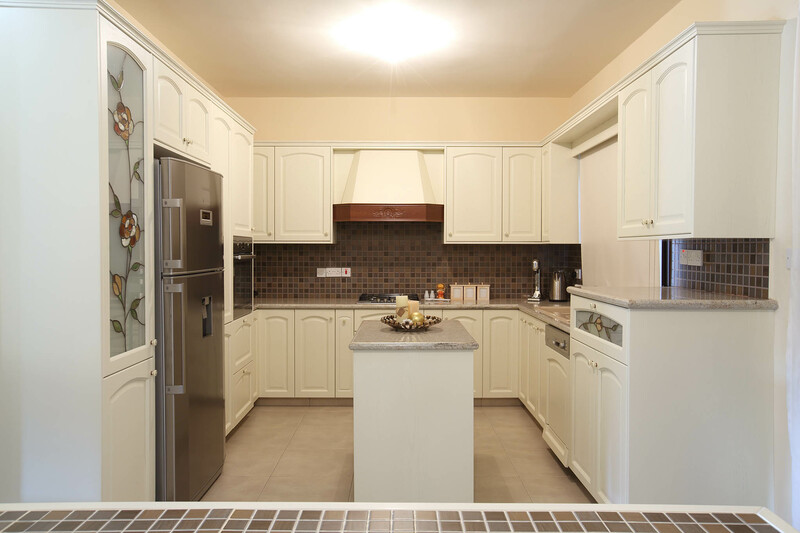 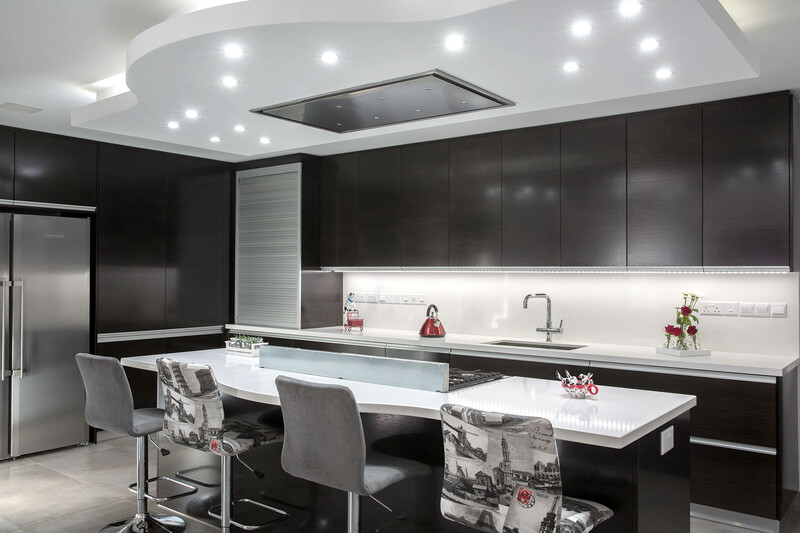 Note that the number of people in the family is a determining factor in kitchen design. Think about the kitchen of your dreams. 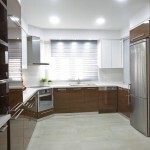 Is it a kitchen in a closed or open space? 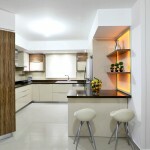 Calculate whether the rest of the floor area (except the kitchen) is sufficient, with the new layout. 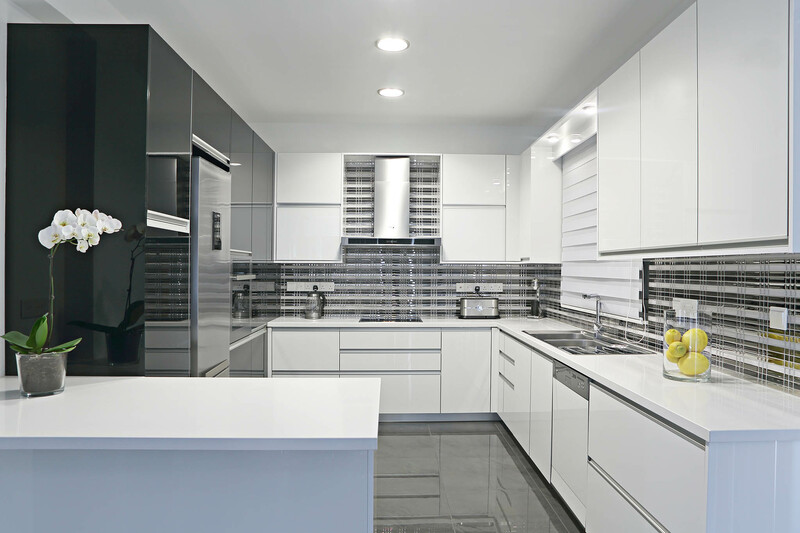 Pay attention to the need for built-in appliances and other items in the new kitchen.